Grid was a branding and interactive exploration. It was meant to be the blue collar man’s Facebook. 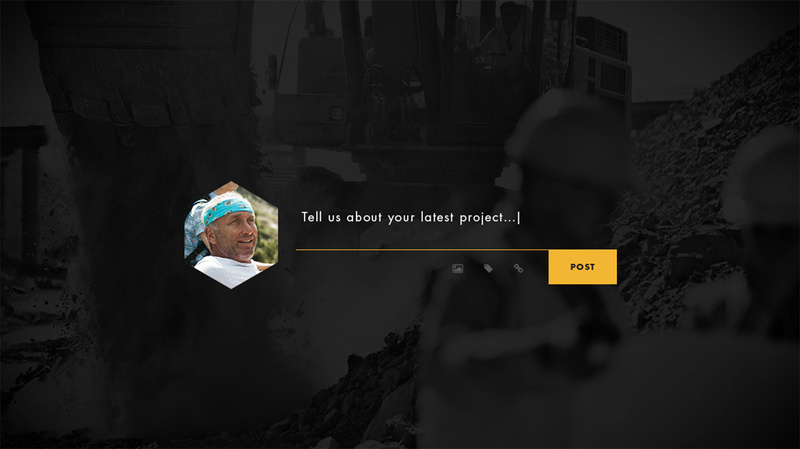 The idea was that we would build a social media platform that was marketed directly for construction workers. 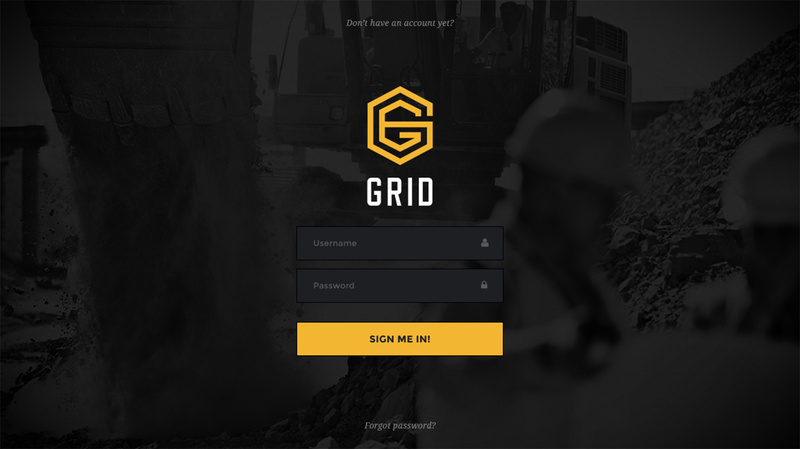 The idea behind the Grid branding, was to have it convey a feel of what these workers do for a living, which is build. The mark was meant to feel as though it was building itself. A structure which would be the building blocks for the Grid brand. The interactive style exploration continued this idea. The elements were meant to feel as though they we are being assembled with a purpose.